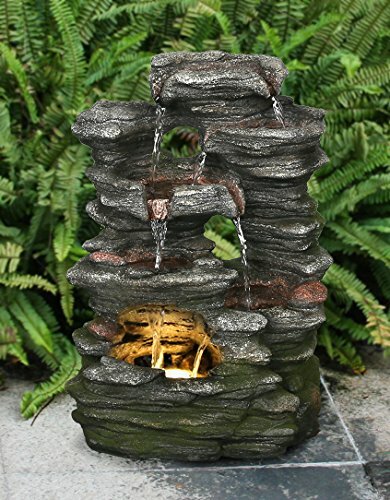 Hi Line Gift 79554-E 738362053203 Decorative-Fountain | Fountain City Art Ctr. All our lines are designed to make people smile, built to last, but above all, designed to sell, providing you with a strong retail margin. Our reliable & experienced Canadian fulfillment center has the ability to distribute our products to trade quickly & efficiently. If you have any questions about this product by Hi Line Gift, contact us by completing and submitting the form below. If you are looking for a specif part number, please include it with your message.